A report by Alex Woolaver for Festicket. The rise of music festivals in the last decade has led to a shift in how we see music’s place in our culture. While always holding a central position in the arts, technology has allowed it to seep into aspects of our lives it never did before. 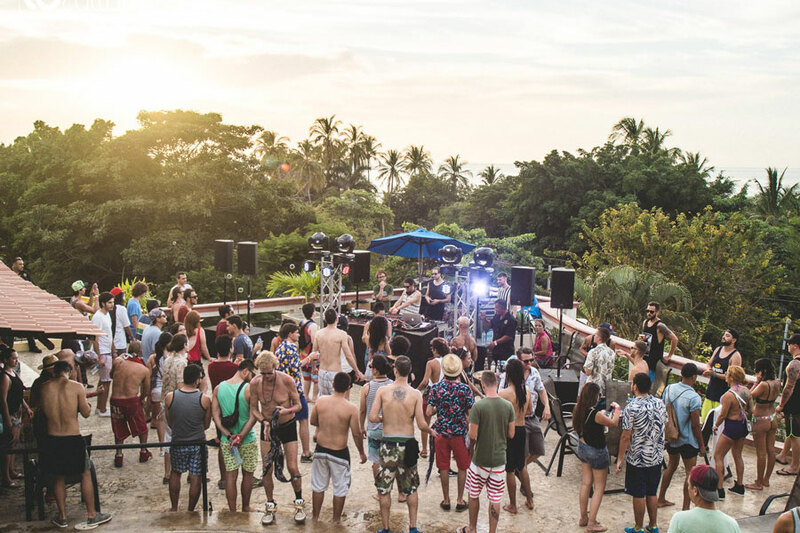 Getting the year off to a good start, Ocaso sets underground beats poolside, on the beach, and even in the jungle. Curating a lineup of serious heavy-hitters, the festival doesn’t compromise on talent because of its location. And if you’re looking for extra-curricular activities outside of music, the festival’s home of Tamarindo is known for having some of the best surfing in the world. 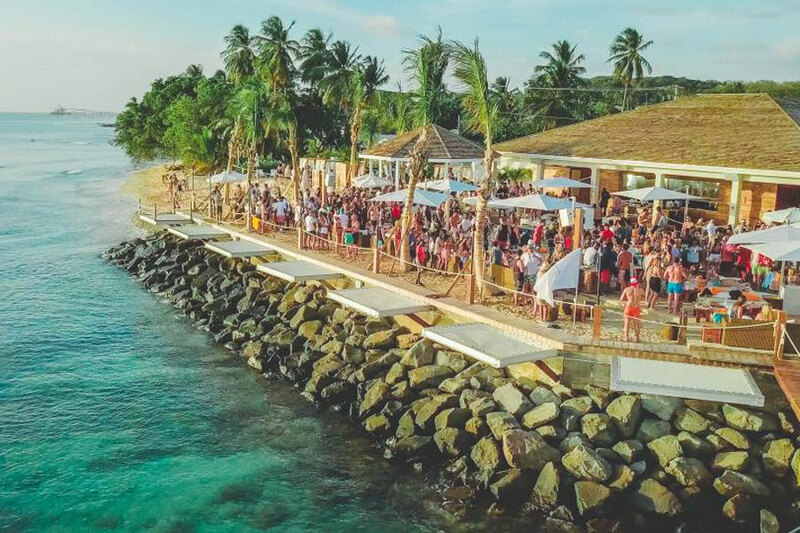 The biggest scale festival on this list, KAABOO Cayman is a full-on major multi-genre music fest that just happens to be located in paradise. 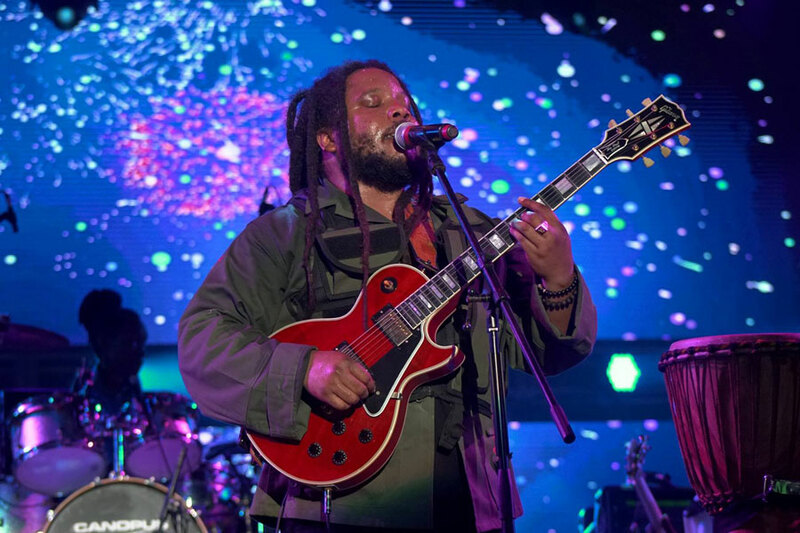 The sister festival of California’s KAABOO Del Mar, this one features some of the biggest names in music and comedy, and boasts all-star culinary and art lineups to boot. Envision Festival’s modus operandi is collective participation. Music is the main event, but the festival is much more than that. Bringing people together, Envision is founded upon eight pillars: movement; spirituality; music; radical acceptance; community; permaculture; health; and art. Balance of body, mind, and soul is the goal here. Really bringing the country into the festival experience, Vujaday’s five days are each set in a different location around the island. Unique in the festival world, this ensures festival-goers actually get to take in their surroundings. And when their surroundings are as scenic as Barbados, that is a good thing. And oh yeah, there’s a killer lineup of party-starting house, funk, and techno DJs, too. Dubbed a culture fest, Tmrw.Tday’s mandate goes beyond music. Using the slogan “Part Music Festival, Part Retreat; 100% Life Experience”, beach parties and concerts are supplemented with workshops, eco courses, fitness instruction, and sound and wellness sessions. The biggest festival in Jamaica, Reggae Sumfest has become a rite of passage for fans of reggae and dancehall. Started in 1993, the festival curates a lineup balancing up-and-coming acts with chart-toppers and legacy acts. The list of acts who’ve graced the festival’s main stage is a venerable who’s-who of the Jamaican music scene and beyond, including international stars such as Rihanna, 50 Cent, and Usher. Since its foundation in 2010, Curaçao North Sea Jazz Festival has grown into what many call the biggest musical event in the Caribbean. Annually welcoming world-beating acts from a wide range of genres and eras, the one prerequisite for inclusion on the festival’s lineup is creative prowess. Add in tropical surroundings and you’ve got one of the premier destination festivals in the world.